specialising in a comprehensive range of services. 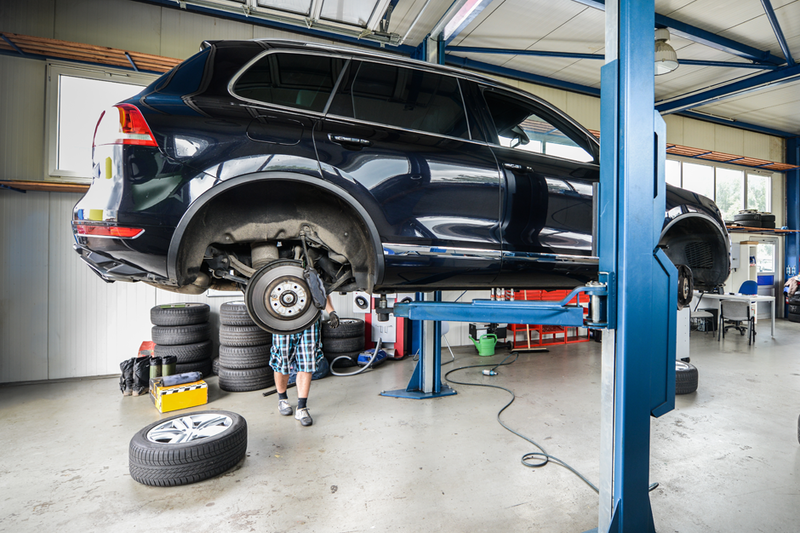 A1 Auto Care & Tyres specialise in a wide range of services that include: MOT's, car servicing, new tyres, tyre fitting and a whole host of other service. With their knowledge & expertise, their team are on hand at all times to assist you. specialise in a wide range of premium vehicle services at our Sidmouth based garage." 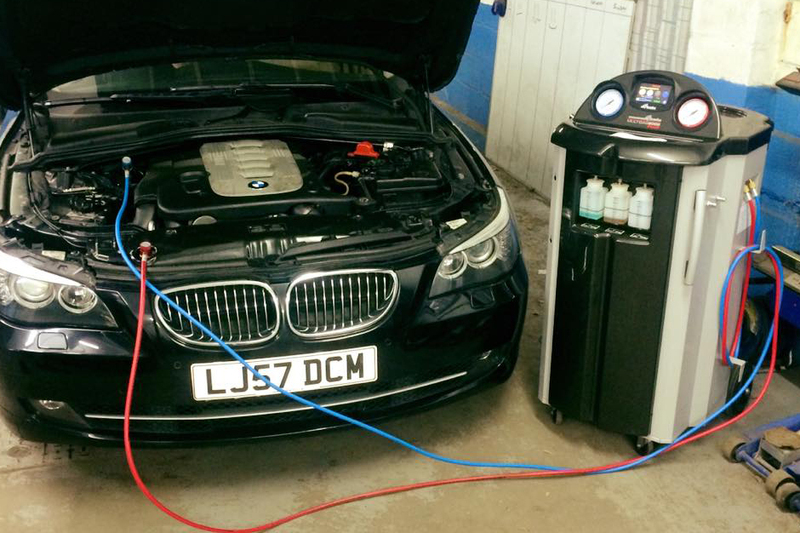 Using specialist diagnostic machinery to diagnose the problem with your car. Professional and reliable tyre fitting services. Dedicated & knowledgeable individuals specialising in a wide range of vehicle services. 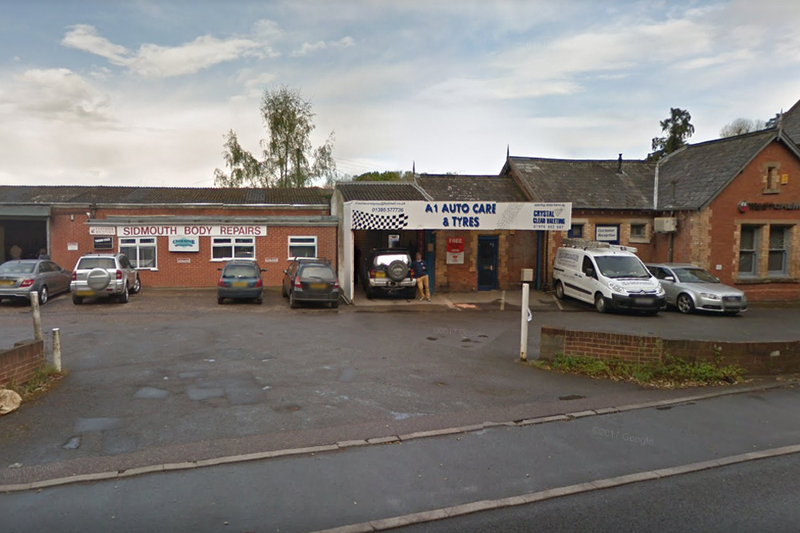 Based in the Sidmouth area, A1 Auto Care & Tyres are a long standing and trusted car garage specialising in a wide range of services. Just a few of their services include: MOT's, tyre fitting, car repairs, exhaust systems, wheel balancing, vehicle diagnostics and many more. With their knowledge and understanding, their helpful and friendly team are on hand at all times to ensure all needs are met to the highest of standards. For more information about their services, or to book in your car for an MOT, please get in touch with us today. 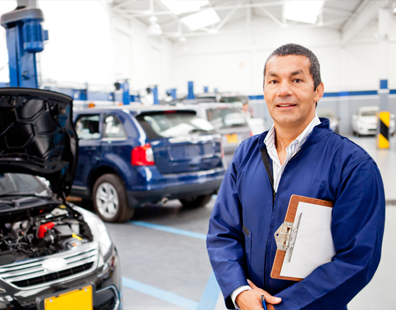 Want to know more about the services that A1 Auto Care Offer? Please get in touch with their team today. Specialist car garage offering a wide range of services at their Sidmouth based garage. Need new tyres? The team at A1 Auto Care & Tyres can fit for you a new set of tyres at competitive prices. Experienced and trusted team on hand to assist you in your enquiry and ensure all needs are met. Offering all the needs that a motorist requires from their local MOT garage in Sidmouth. Offering a wide range of specialist motoring services including: car servicing, MOT's, tyre fitting and more. Competitive prices on all services that they offer. For more information contact us today.